Local and picked fresh daily. That’s the better kind of produce you can expect to find at our farm in Kinston, North Carolina. 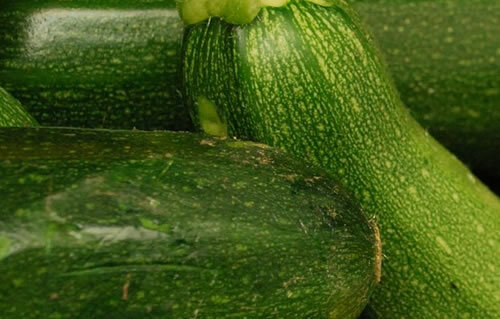 Experience the undeniable taste and texture difference of food grown by a family passionate about growing wholesome and nutritious fruits and vegetables. Looking for the perfect berry? 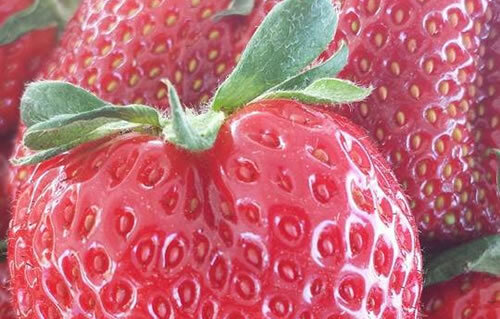 Try our Camarosa Strawberries. Available by the bucket or come to our fields to pick your own. We want our customers to enjoy fruits and vegetables the same way we do: from farm to table the same day it was picked. 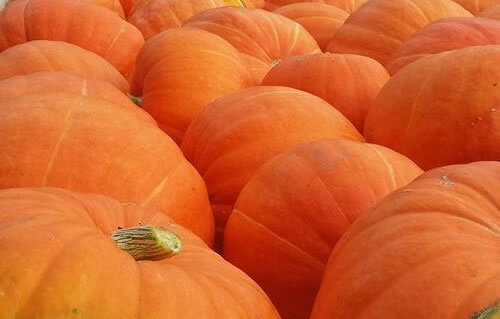 Our market is packed with everything from traditional orange pumpkins to white varieties and uniquely decorative gourds. 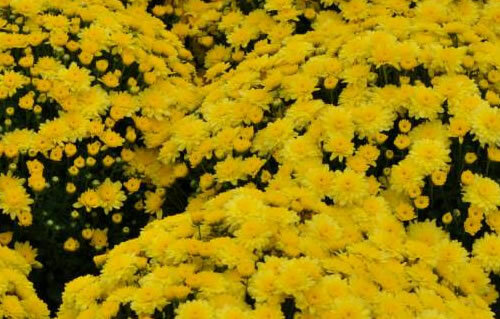 Growing over 12,000 mums each season, it’s easy to find the varieties and colors you’re looking for in these hearty fall flowers. Porter Farms is a member of Got to be NC and has membership pending with NCVGA (North Carolina Vegetable Growers Association).